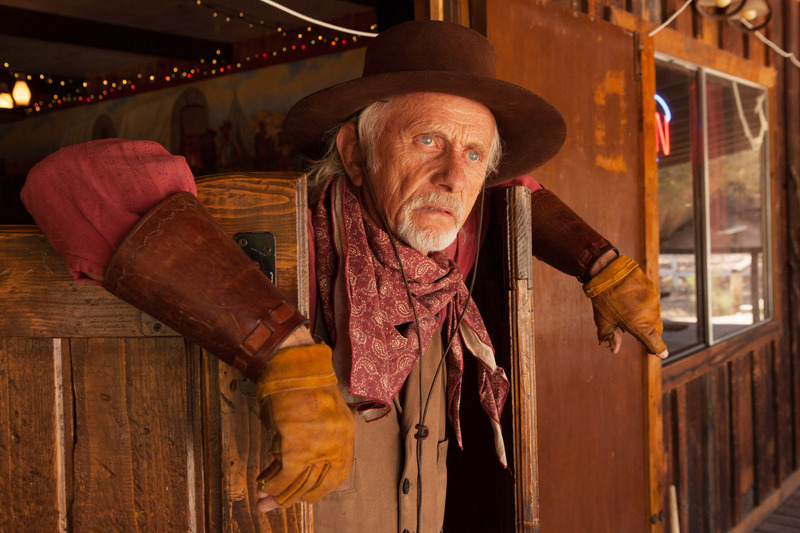 Don Hooper, an actor and old west living historian, stops in at the Rock Saloon and Grill in Dragoon, Arizona. The saloon in located in the Triangle T Ranch is built around a boulder. Regulars and guests from far-away come to enjoy music, good food and an overall western vibe (a great place to stop by on the way to Cochise Stronghold).